Maundy Thursday (1st April) 8pm – Communion, followed by a light supper of soup and bread. 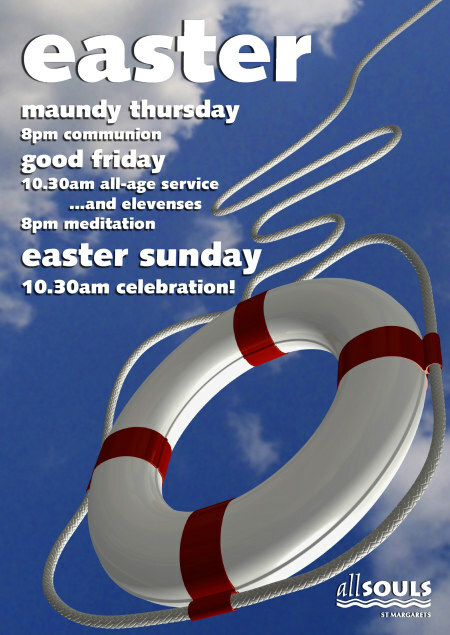 Good Friday 10.30am – All-age service followed by ‘Elevenses’ of hot cross buns and drinks. 8pm – Good Friday meditation.